For those of you not familiar, Darryl Purpose is a member of the Blackjack Hall of Fame. I did an extensive interview with him, which you can read here - interview. In the interview he said that when he was 16 his mother gave him a copy of Beat the Dealer, but he forgave her because she also gave him his first guitar. My first trip with Darryl was in 1983. We went to England, and Darryl brought his guitar. He performed for the people on the ferry to Dover, and at a folk festival in Enderby. Since that time we have made several trips to Europe, the Caribbean, and Asia, and the guitar is always there. I have watched him perform all over the world. Darryl quit blackjack the first time in 1985 to join the Great Peace March. But like Michael Corleone, every time he thought he was out, we would pull him back in. But now he is out of blackjack for good, and has just released his 7th CD, Next Time Around . The genre of his music is called singer/songwriter and I would compare it to people like Jame Taylor, or Jim Croce. Here is a video of Darryl performing one of the songs that is on the album. The Ghost of Crazy Horse. I love his music, and hope you will too. 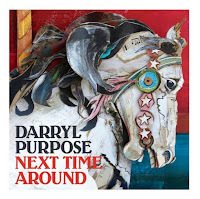 If you would like to check out his other CDs you can do that here - Darryl's other CDs . 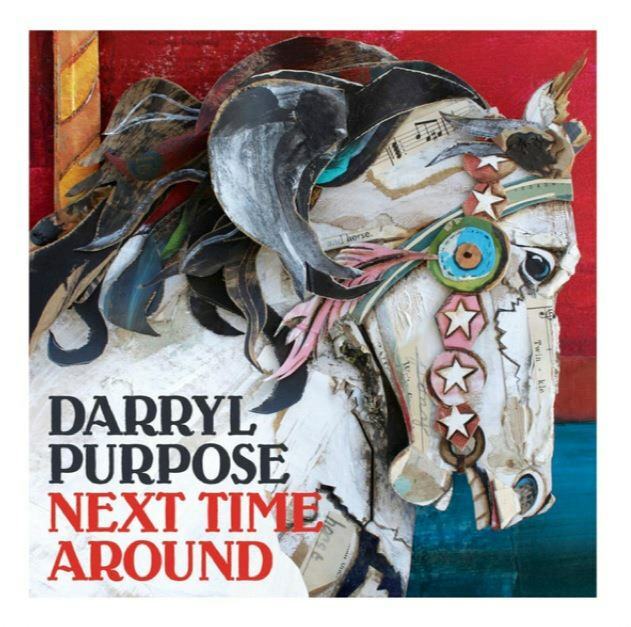 If you want to know more about Darryl, and when he might be playing a gig near you, check him out at darrylpurpose.com.